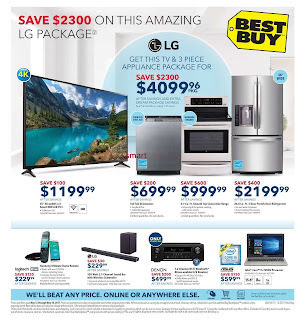 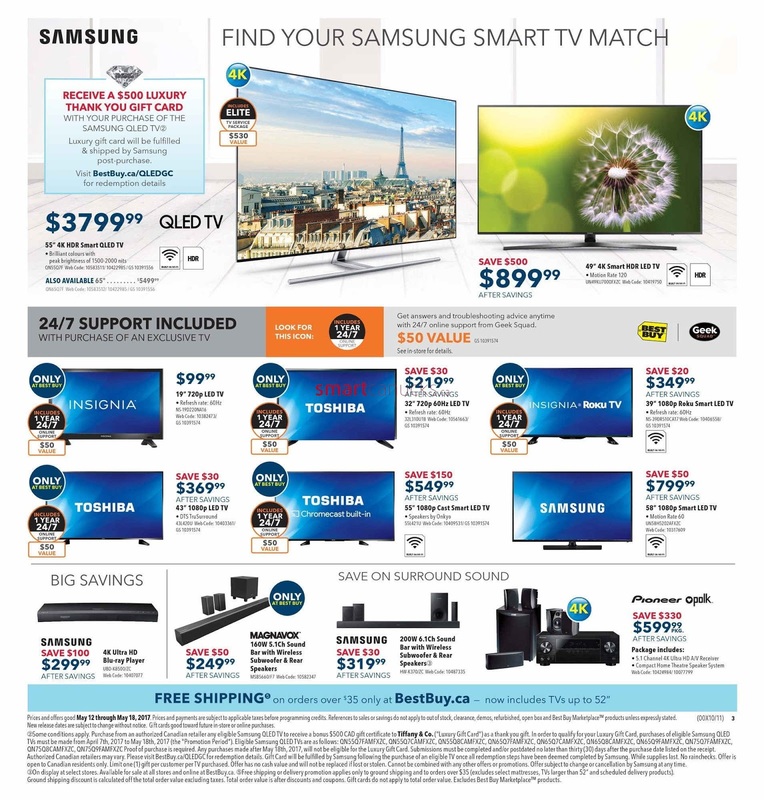 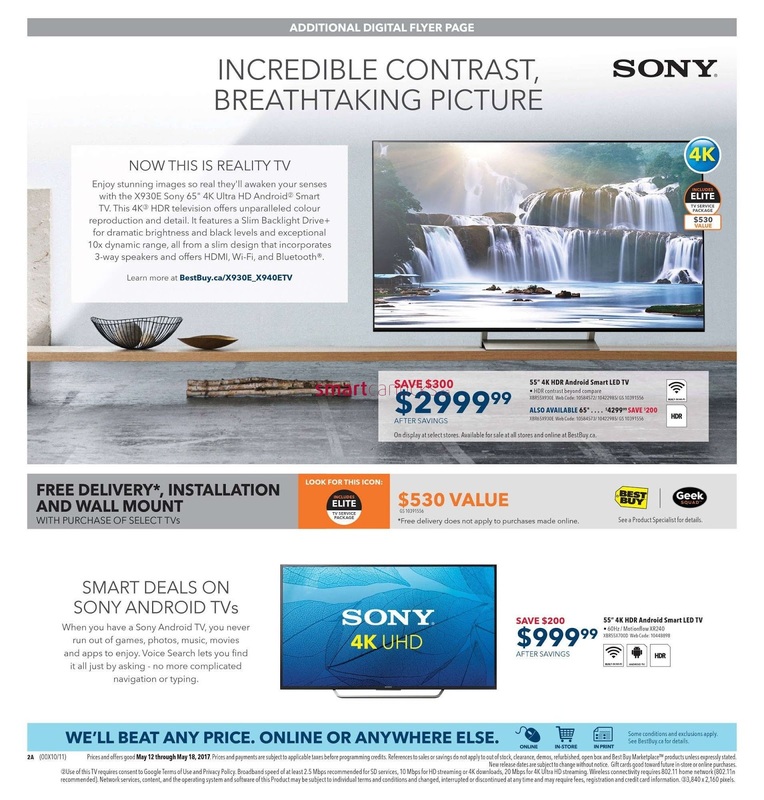 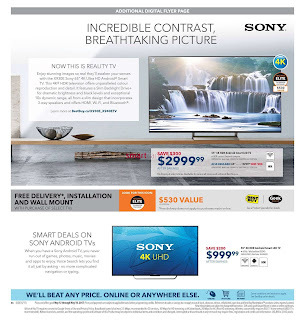 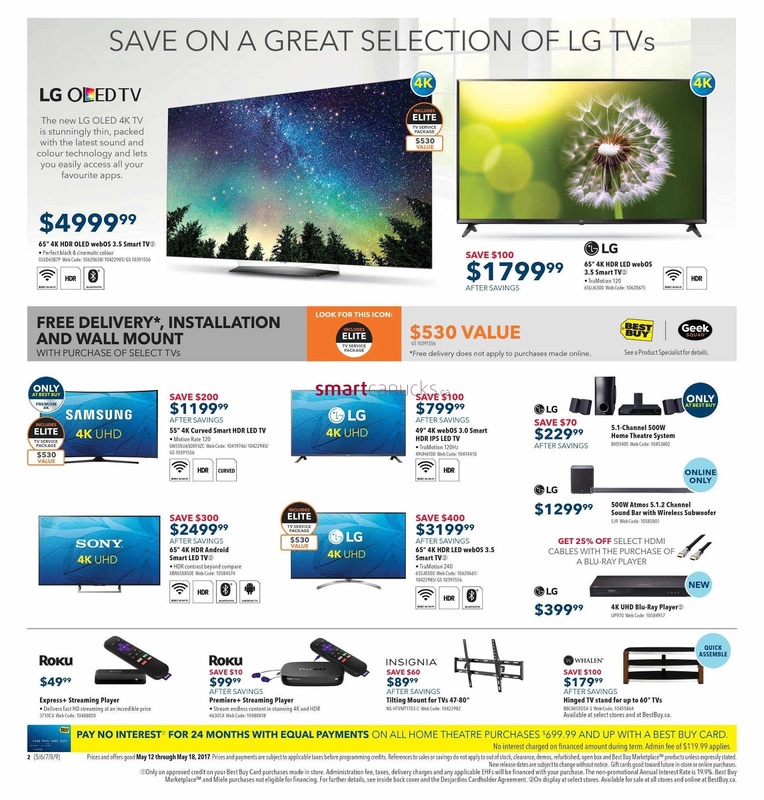 Best Buy Flyer May 12 to 18, 2017 - Save $2300 on this amazing LG package, Get this TV & 3 piece appliance package for save $2300 $4099.96 pkg After savings and extra dream package savings see full details on page 1 of insert. 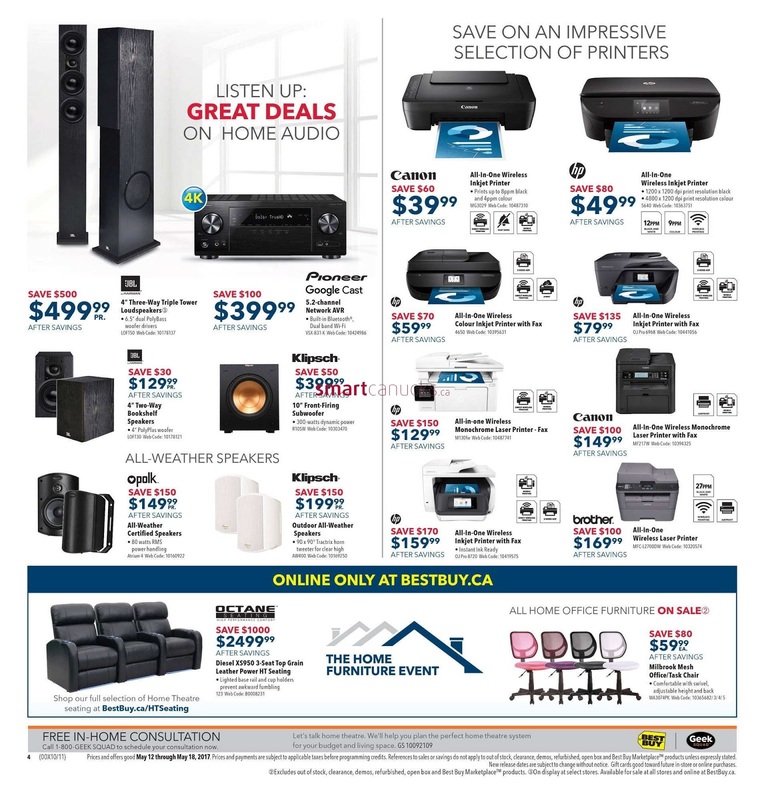 Denon 7.2 Channel Wi-Fi Bluetooth Atmos enabled A/V Receiver $499.99 save $200. For more detail products like Samsung, LG, Smart Deals on Sony Android TVs, Smart LED TV Samsung and more brand. 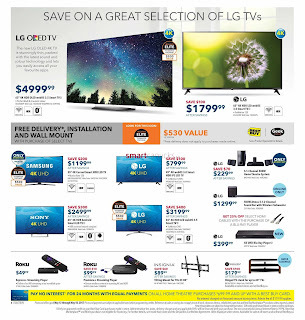 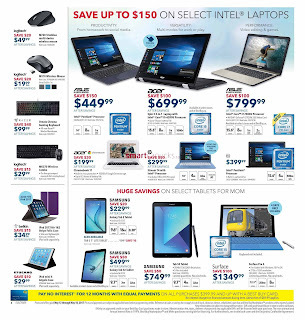 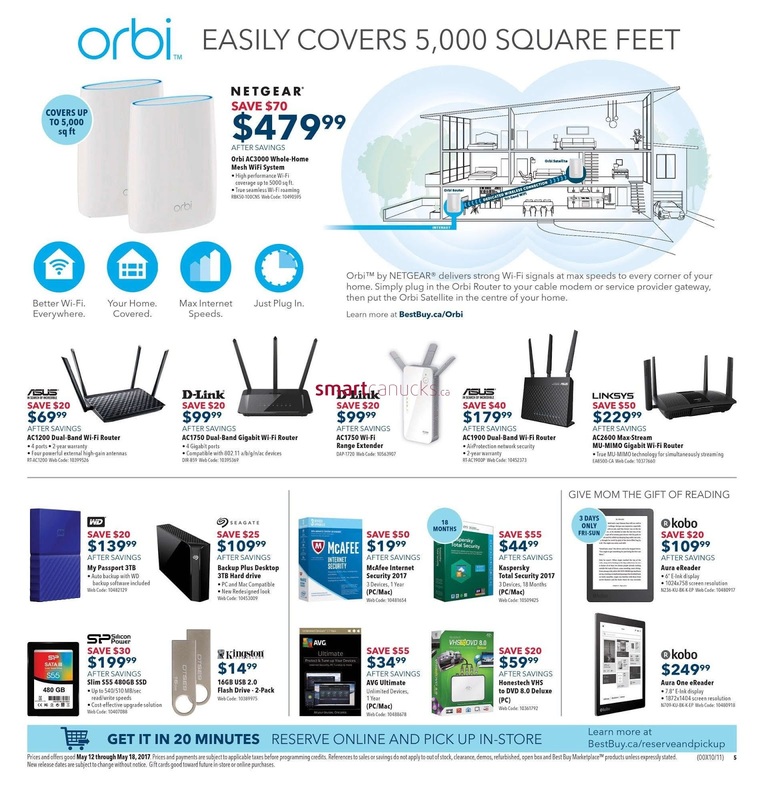 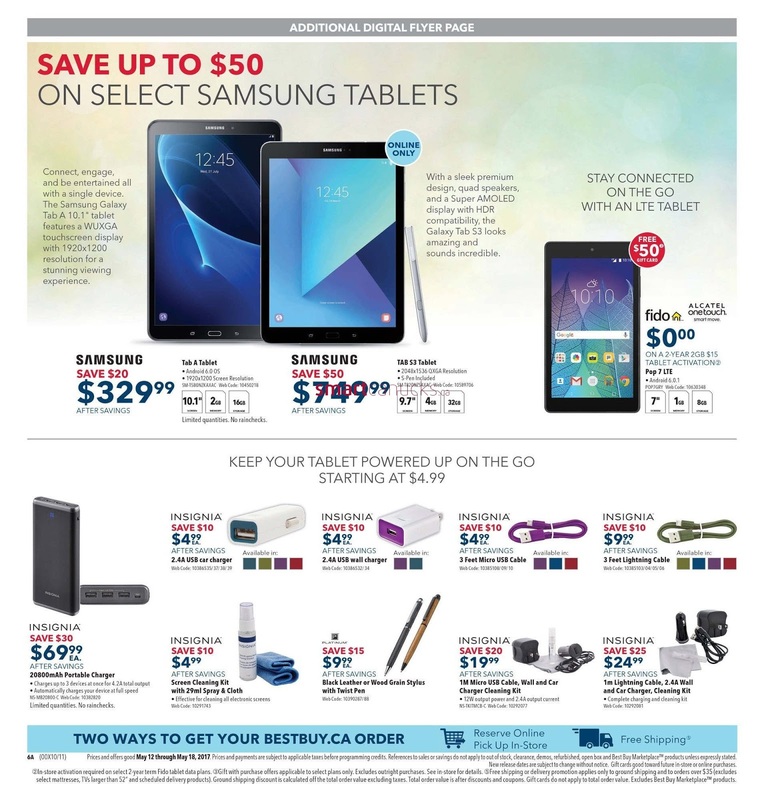 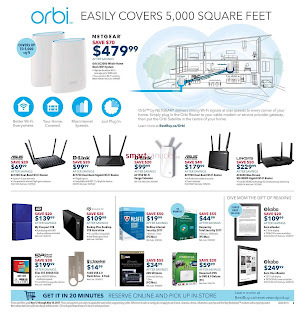 Just a simple click on the image bellow for details Best Buy Flyer May 12 to 18, 2017. 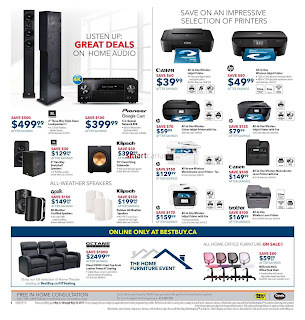 Best Buy Canada Flyer Valid May 12 to 18, 2017. Subscribe this category for more of Best Buy Flyer products and deals.